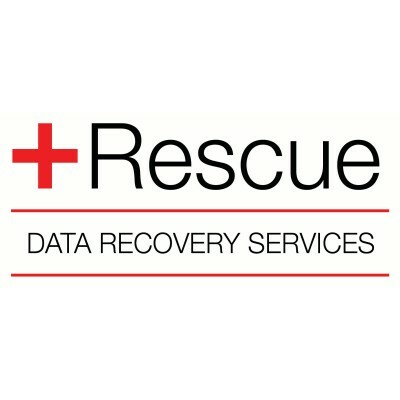 AscendTech - Data Recovery Data Recovery Service - We recover from all media. 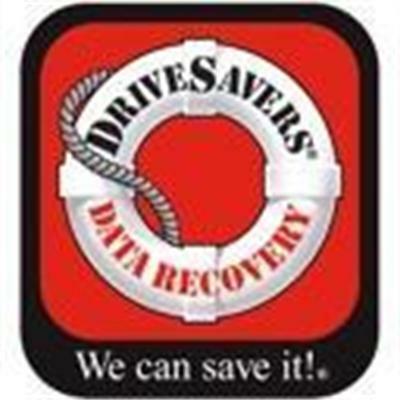 Our policy of NO DATA - NO CHARGE assures that you dont pay a dime until you are 100% satisfied with the recovery results. 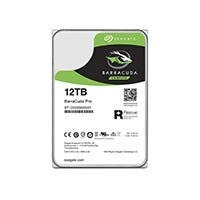 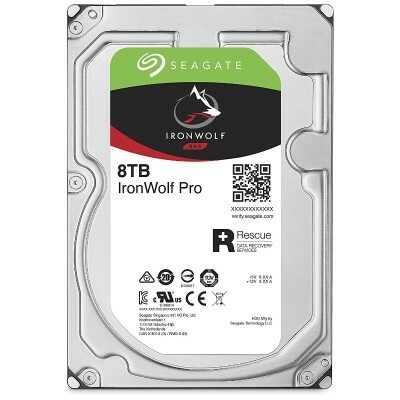 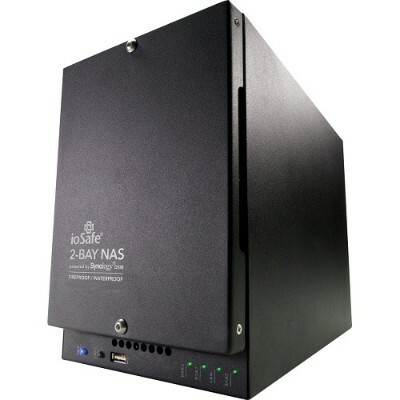 Seagate - 12TB BarraCuda Pro 7200RPM SATA 6GB/s 256MB Cache Versatile fast and dependable the BarraCuda Pro drives are the latest generation of an ultra-reliable product family spanning 20 years. 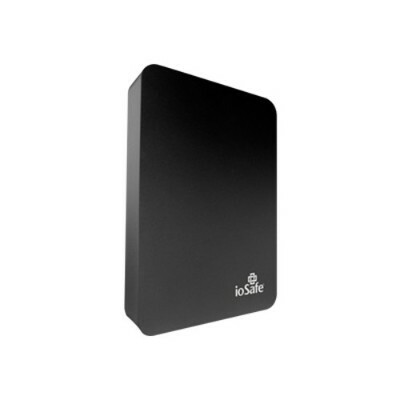 Backed by a 5-year limited warranty and a standard 2-year Rescue Data Recovery plan.